The ability to invent, envision and create something new is central to ITW Construction Products customer-backed innovation culture. 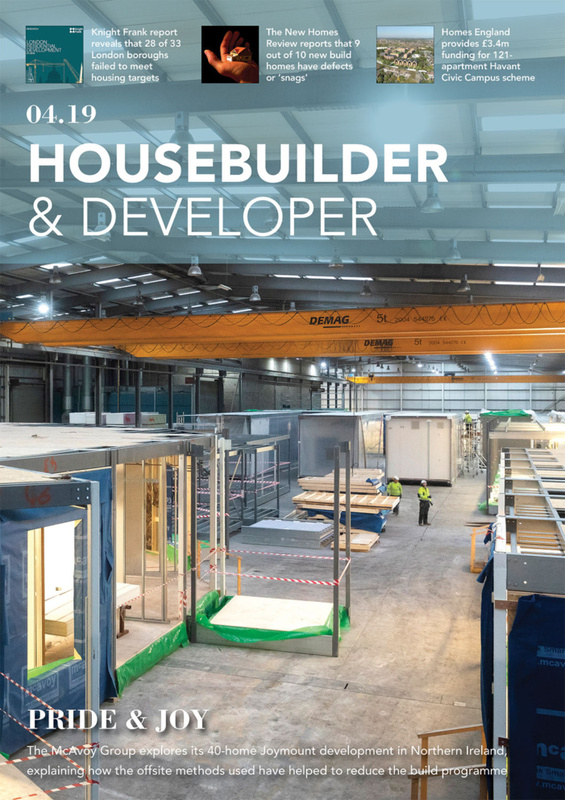 Encouraging new ideas from housebuilders, fabricators, engineers and members of our own team and providing a supportive, entrepreneurial framework, has produced our strong culture of sustainable differentiation through innovation. 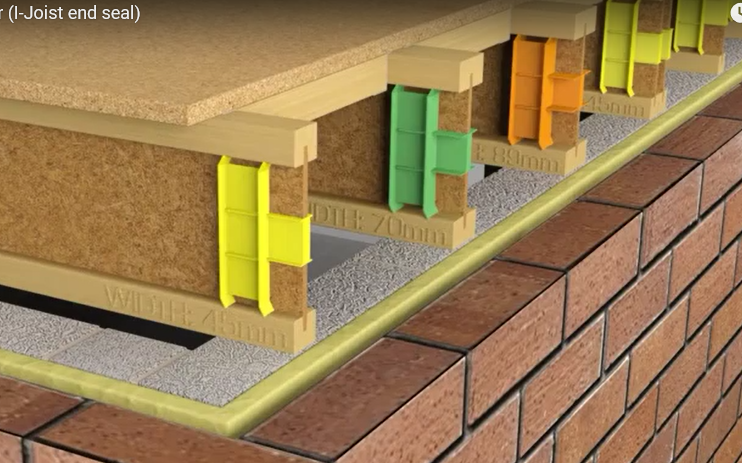 In partnership with housebuilders, fabricators and installers, ITW Construction Products has gained a deep knowledge and understanding around their key needs and pain points, resulting in the development of an innovative I-Joist end seal. 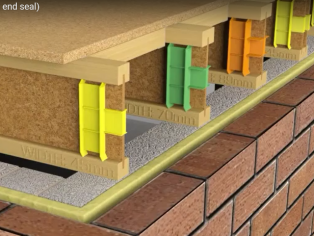 For housebuilders, an end seal which can be visible for post installation inspection is essential. 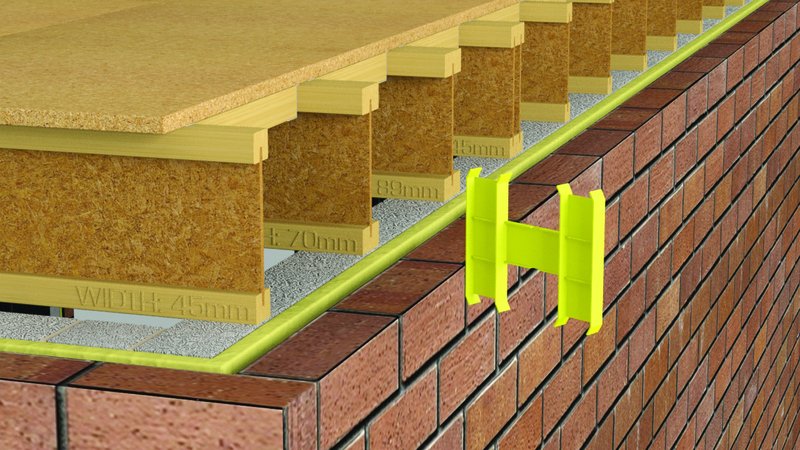 In response to this requirement, Cullen’s new Hi-Vis Gripper* is available in a range of vibrant colours (assigned to different joist widths) with an innovative design ensuring parts are easily discernible from background for ease of post site inspection. ITW Construction Products has invested significantly in testing to ensure the Cullen Hi-Vis Gripper exceeds the performance requirements resulting from changing industry standards and regulations. Independent air leakage testing proves that our new Hi-Vis Gripper can achieve an improved performance of 209 per cent when compared with the NHBC detail with mastic (minimum requirement); ensuring a reduction in air leakage to meet existing and future building regulation requirements. Independent testing results achieve a minimum 60 minute fire resistance from either face (internal or cavity) when installed with either a 90mm or 100mm bearing, ensuring Part B compliance. Crucially, the new Hi-Vis Gripper attains lower thermal conductivity than its predecessor, reducing cold bridging. A demand to speed up the build process is addressed with a simple bend and push fit part with no mortar to front face. Flexible tabs top and bottom hold the Hi-Vis Gripper in place, forming a seal. Site costs are reduced by removing processes with no need to mastic or trim joists to fit. 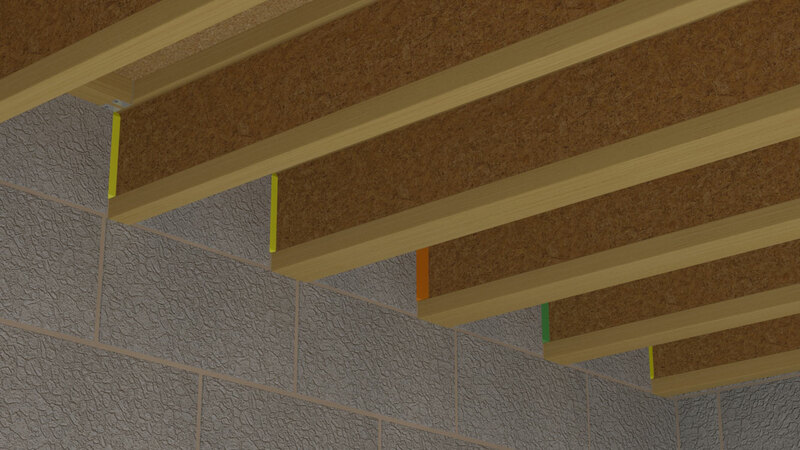 Colour coded parts to correspond with joist layouts and product code (including joist depth and flange size embossed on every part) avoid picking and installation confusion, ensuring installation is right first time. The Hi-Vis Gripper is made from 100 per cent recycled material, reducing waste into landfills and meets customer’s increasing needs for sustainable products, without compromising product performance. 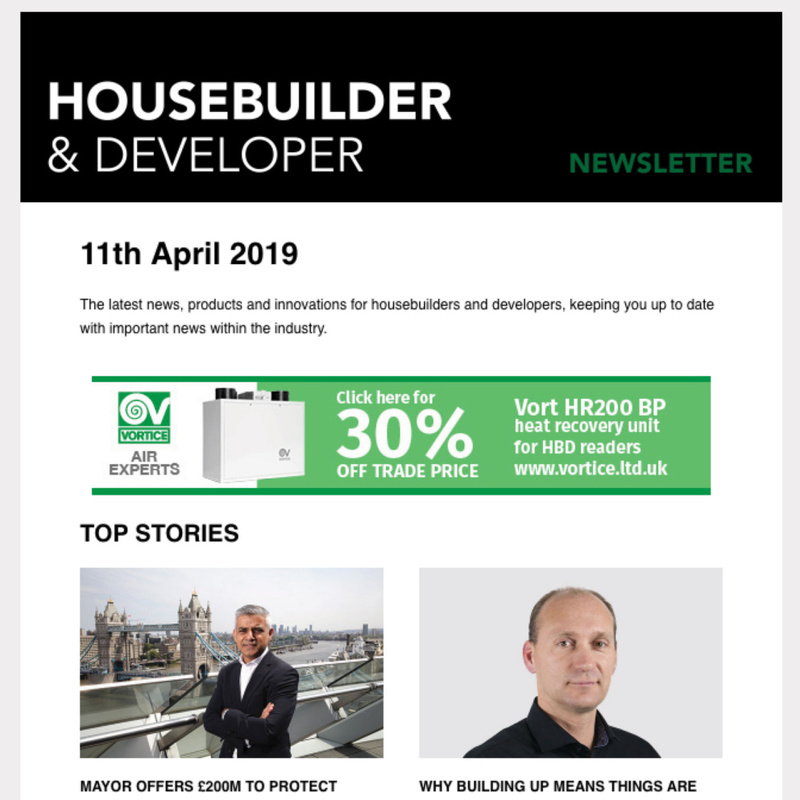 “Development of the new Cullen I-Joist end-seal is another example of our continued drive to work closely in partnership with housebuilders and fabricators to develop innovative products to meet their needs. This is an on-going process and we welcome the opportunity to work with our customers to find the next solution to satisfy their needs”.